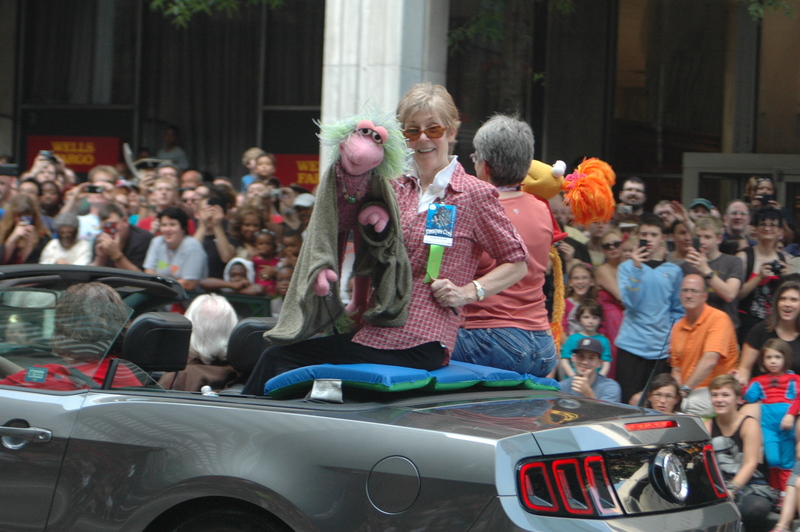 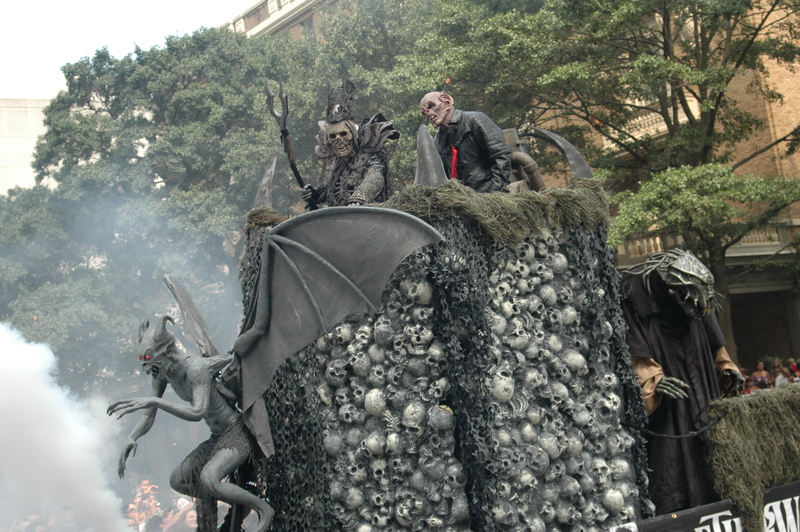 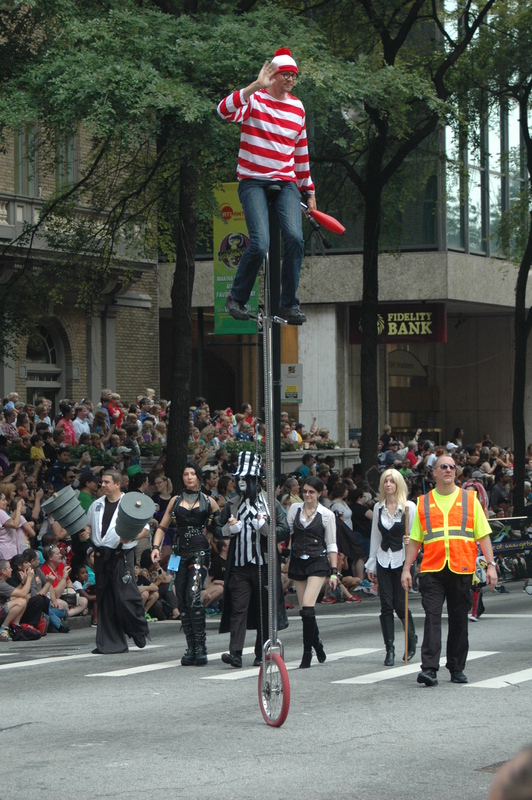 This morning Dragon Con released their parade route for 2014. Here is the link to for more information. 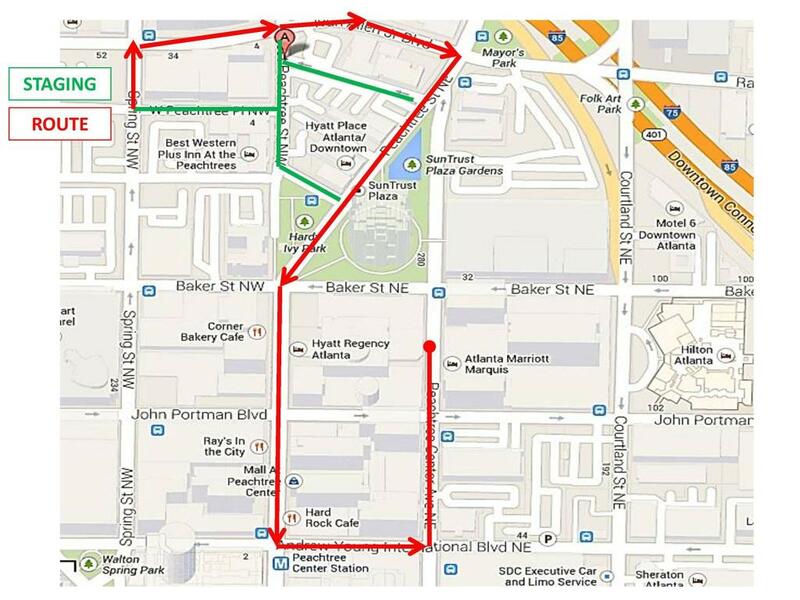 Below is a map of the route and pictures from last year’s parade.